Japanese superstars MAN WITH A MISSION have announced the brilliantly unique electro/rock Norwegian outfit Biru Baby as support on their UK and EU tour starting in February. 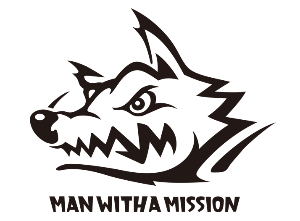 Biru Baby will play all dates on the MAN WITH A MISSION tour, except Moscow and St Petersburg. The tour will start at Manchester’s Academy3 on February 27th, call at London’s ULU the following night, before heading to Europe for shows in Germany, France and Russia. The tour follows the release of their most recent album, Chasing the Horizon, out now. The album is the wolf collective’s fifth in their native Japan but their first brand new album to be released worldwide and has received widespread critical acclaim. The album features an array of singles – ‘Hey Now’, ‘Take Me Under’, ‘Winding Road’,‘Freak It! feat. TOKYO SKA PARADISE ORCHESTRA’, ‘My Hero’, ‘Dead End In Tokyo’,‘Find You’, ‘Dog Days’ and ‘2045’ – which have clocked up multi-million streams across YouTube and Spotify. The international physical ‘World Edition’ also features exclusive special bonus tracks including ‘Mr. Bad Mouth’, ‘The Anthem’ and ‘Brave It Out’. 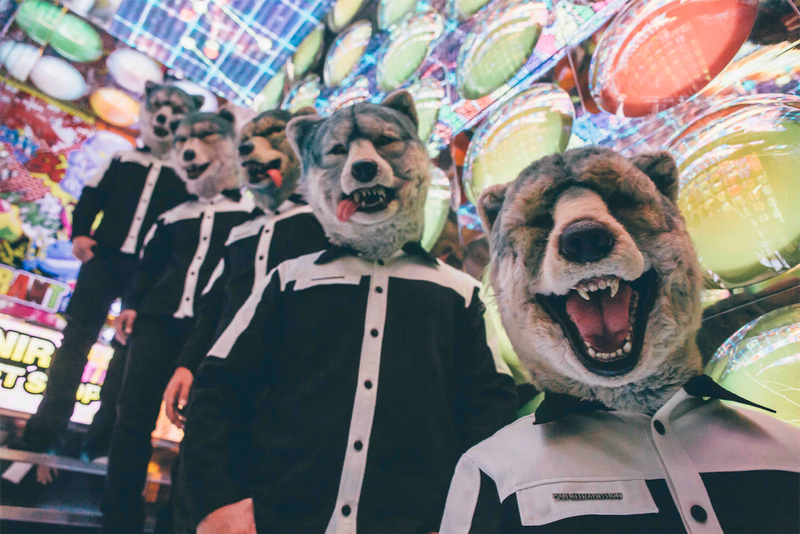 MAN WITH A MISSION are one of the biggest Japanese rock bands, and a huge draw across Asia. They sell out stadiums across their homeland and have also completed sold out headline tours of the UK, Europe and US. The five-piece played their latest sold-out headline London show last year to an ecstatic crowd at The Dome, and also toured the UK with Don Broco.